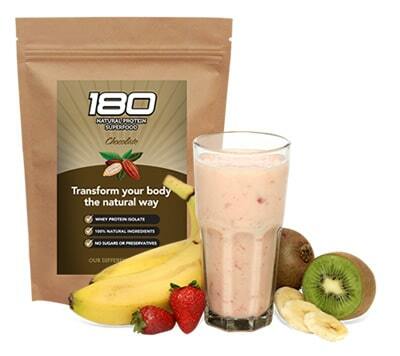 If you have been looking for a protein supplement that will be satisfying as well as nutritious, look no further than the 180 Natural Protein Superfood. 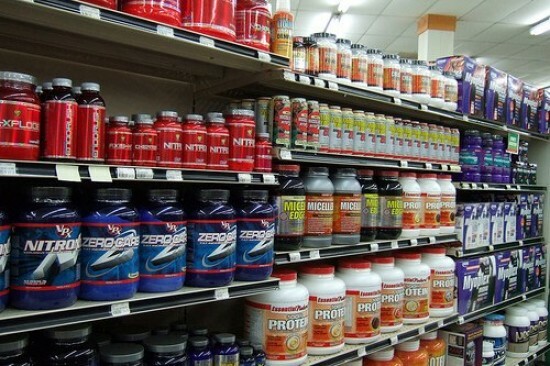 This is a product that surpasses the rest when it comes to finding a protein supplement to fuel the body in the best way possible. The strength in this product lies in its ingredients. It is completely natural and filled with fibres, antioxidants, and nutrients that have been carefully selected by nutritional experts. 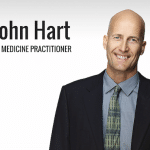 The powerful combination provides you with exactly what you need to keep your body running at optimal performance levels. In a time when the world is fast-paced and everyone is on the go, many of us are making poor choices in what we put into our bodies. We’re choosing the quick, convenient foods that are processed and filled with preservatives. 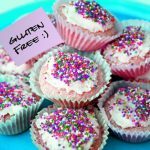 Many of the foods we eat contain chemicals, artificial colours, high levels of sodium, and too much sugar. As a result, we feel sluggish and find ourselves gaining weight. It’s all about what we put into our bodies. If you want to get the most out of your body, you need to take the time to give yourself the best. You need to steer clear of the artificial and go with the natural choices. Try as often as possible to choose foods that come from nature. 180 Natural Protein Superfood is a unique blend of natural ingredients without preservatives or artificial substances. It contains Grass fed whey protein isolate, flaxseed, almond meal, sunflower kernels, coconut flour, cocoa, pumpkin seeds, chia seeds, sesame seeds, psyllium husks, inactive brewers yeast, and stevia. The ingredients are blended in a careful process in order to preserve the integrity of the valuable nutrients contained within this protein supplement of first rate quality. 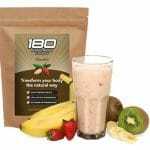 180 Natural Protein Superfood is an excellent choice for a healthy lifestyle. If you are trying to lose weight, you can make this protein supplement into a smoothie. Blend it with your choice of milk, water or yoghurt. Try replacing one to three of your meals with protein supplement smoothies in a balanced diet that includes four to six meals a day. Get plenty of rest, regular exercise, and keep yourself hydrated. You’ll feel better and see results! Try a starter pack today and taste the difference!